We look at conditions that truly need a change in diet and dispel a few myths about going gluten-free. And that’s it – it isn’t a poison, it isn’t toxic – it’s natural and for most of us, perfectly fine to eat. So why do people and celebrities alike say it’s healthier to avoid gluten? Here’s our theory… foods that are naturally gluten-free include fruit, vegetables, meat and dairy. All of which can form part of a balanced diet. Some of the foods that do include gluten, like pizza, pastries and cakes also contain high levels of sugar and saturated fat. So if going gluten-free means you’re eating more fruits and vegetables and fewer cakes, you’re going to feel a bit better, right? But it’s important to remember that this has nothing to do with gluten itself. If you’re replacing foods with gluten-free versions purely because you think it’s ‘healthier’ you may be in for a rude awakening. Some people, however, can’t tolerate gluten. Some have a sensitivity to it, meaning they get nasty digestive symptoms when they eat it, like bloating, diarrhoea and cramps. If you get reactions like this, it’s worth a visit to your doctor to see what’s going on. 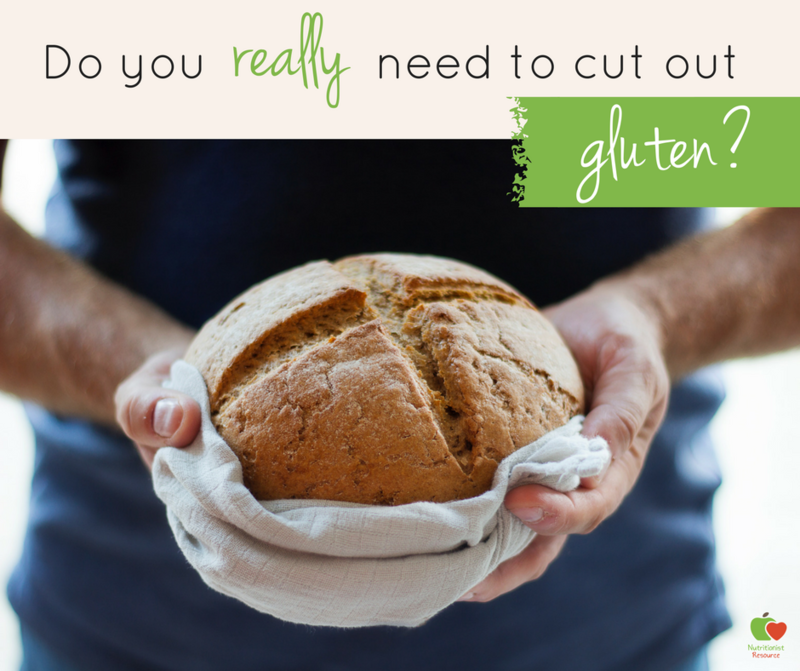 If it’s just a sensitivity, you may be advised to lay off the gluten and opt for a more gluten-free lifestyle. Continuing to eat gluten won’t damage your health, but it’ll cause unpleasant symptoms and make you feel unwell. You may also be tested to see if you have coeliac disease. Unlike a gluten sensitivity, coeliac disease is an autoimmune condition. This means your immune system mistakes gluten for something harmful and goes into attack mode – damaging your gut lining in the process (ouch). People with coeliac disease need to completely eradicate gluten from their diet. Continuing to eat gluten will lead to further damage and can lead to long-term health conditions like malnutrition, cancer and osteoporosis. If you are diagnosed with coeliac disease your doctor should refer you to a dietitian who can help you navigate your new gluten-free diet. If you don’t experience symptoms after eating gluten and haven’t noticed any changes in your overall health – chances are you don’t need to cut out gluten. 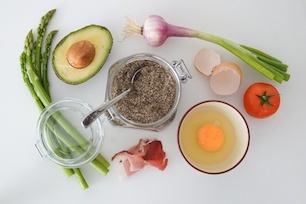 If you’re keen to make healthier choices, avoid following fad diets or trends you see in the media. Consult a nutrition professional who can guide you and recommend a tailored diet plan that’s right for YOU.